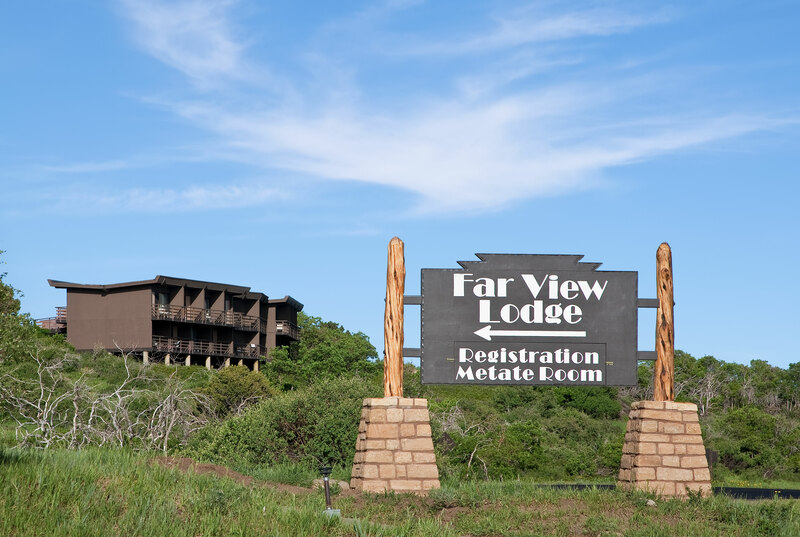 Providing the only lodging and NPS-approved guided tours inside Mesa Verde National Park, Far View Lodge offers 150 non-smoking rooms ranging from simple to upscale available late spring through early fall. 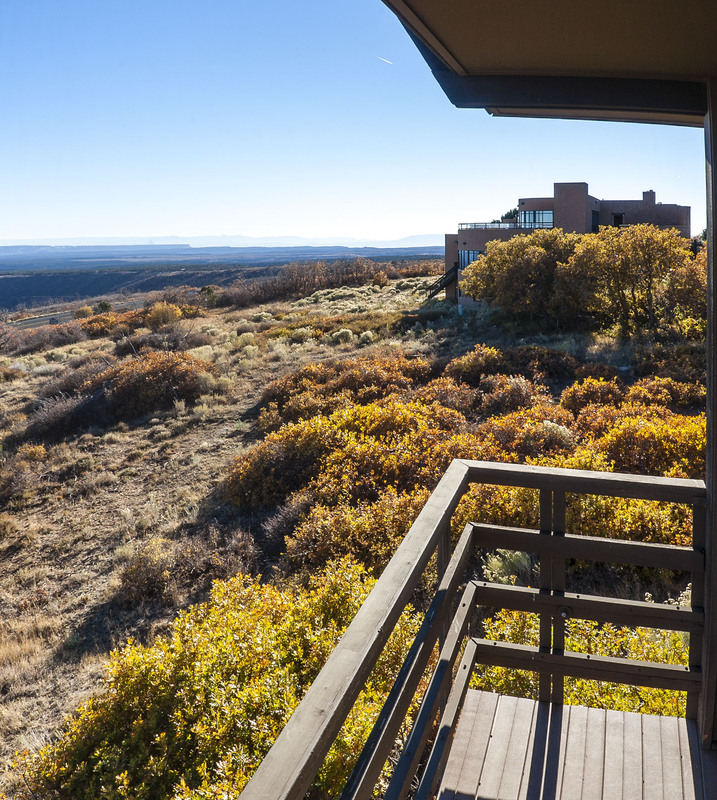 Perched atop a mesa at 8200' elevation within this U.S. National Park, each room's private balcony allows enjoyment of panoramic views reaching into Colorado's neighboring Four Corners states of New Mexico, Arizona, and Utah. 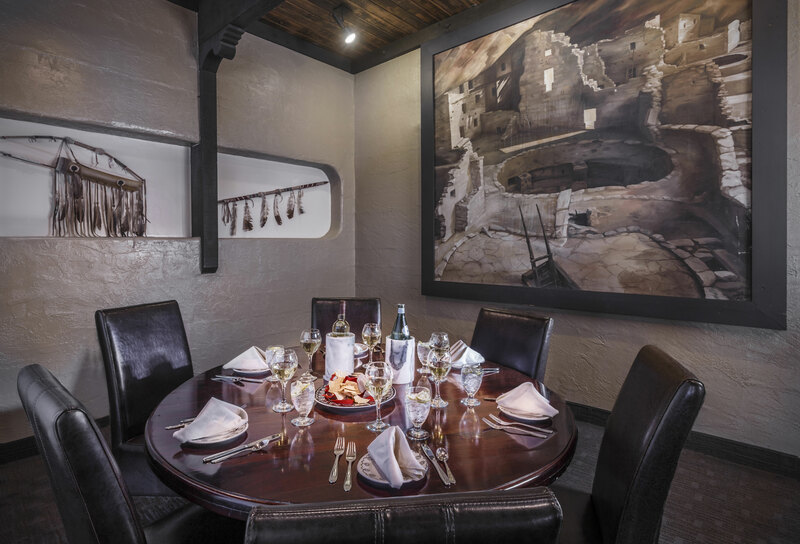 The 700 Years Tour departs from Far View Lodge.Far View Lodge Dining Options: Metate Room is located in Far View Lodge received an Award of Culinary Excellence from the American Culinary Federation Colorado Chef Association for sustainable cuisine. Colorful Native American artwork surrounds you as you enjoy a contemporary menu inspired by regional heritage foods and flavorings. Open for dinner only. 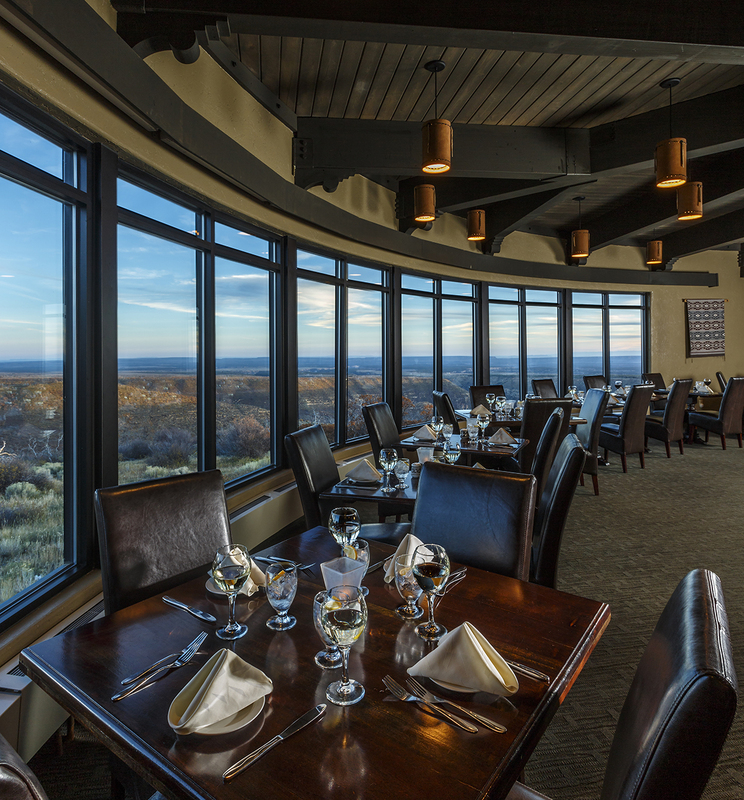 Hours: 5:00 p.m. 9:30 p.m. Far View Terrace Caf is conveniently located close to Far View Lodge, it's the perfect place to take in a great meal and unforgettable view. Breakfast, Lunch, Dinner. Casual dining. Hours: Seasonal 7:00 a.m. to 8:00 p.m. 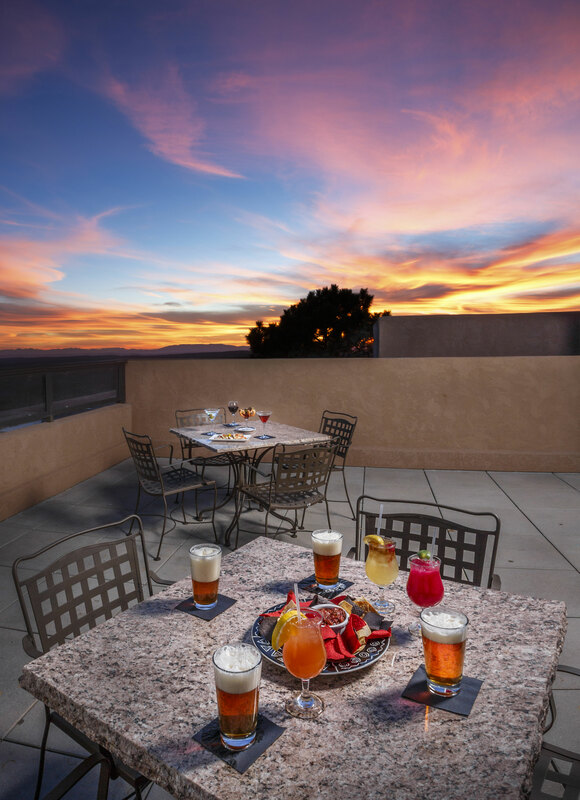 Spruce Tree Terrace Caf is patio dining at its best. Convenient cafeteria service with indoor and patio dining. Open year round. Seasonal hours. Mesa Mocha Espresso Bar (Located in Far View Terrace) stand serving gourmet coffees, baked goods & sandwiches to go. Hours: Seasonal 7:00 a.m. to 8: 00 p.m. Restaurants' hours of operations are subject to change depending on season. 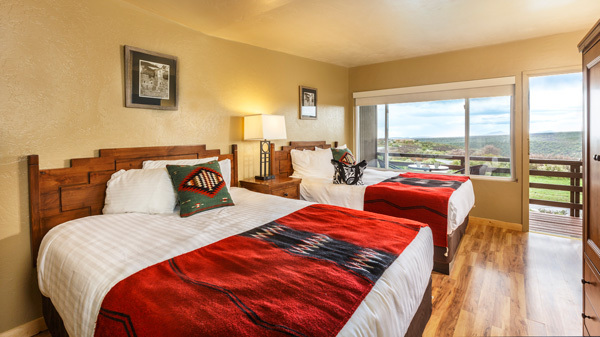 Kiva Deluxe View rooms have unobstructed views of the Four Corners features custom handcrafted furniture to combine modern comfort and old-world craftsmanship to bring luxury to your surroundings. Choose from one king bed or two double beds. 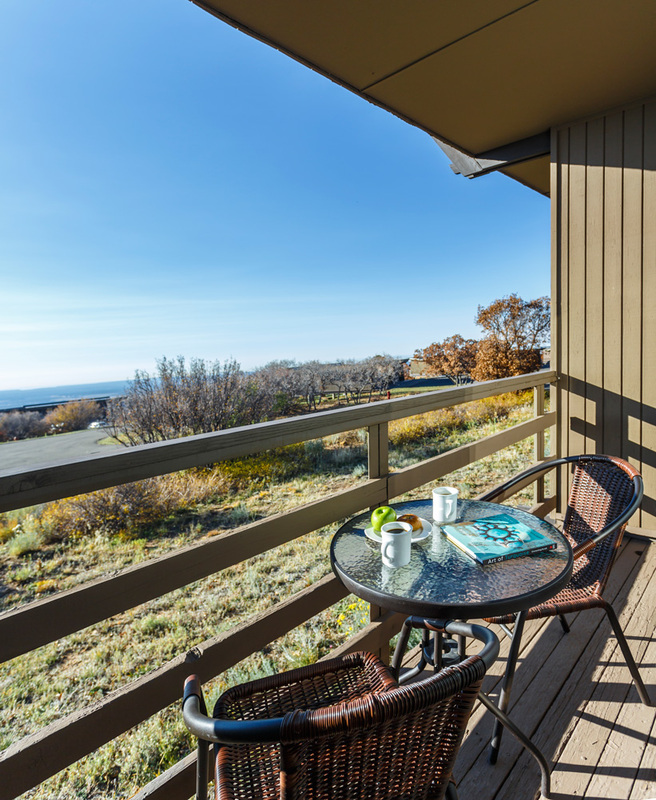 A private balcony and air conditioning put the priority on comfort and relaxation. Amenities include AM-FM Clock Radio, mini fridge, coffee maker, hair dryer, iron and ironing board. Private bathroom with shower only. 1 Bed or two beds on request. Please note, we will make every attempt to make sure that we can accommodate your needs but bedding arrangements cannot be guaranteed and room will be either a single King Bed, 2 Double Beds, or 2 Queen Beds on request. 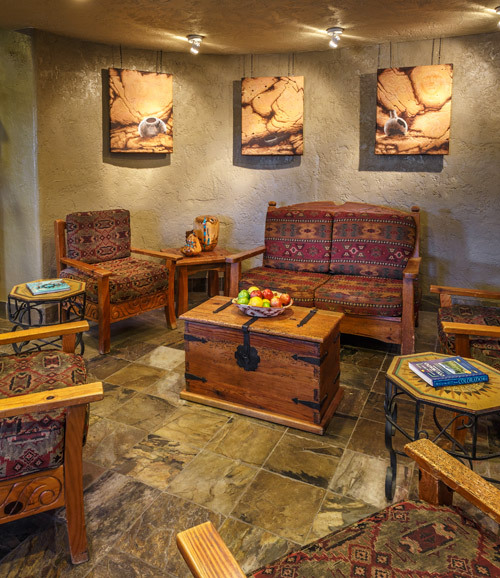 Luxury & Comfort of the Southwest. 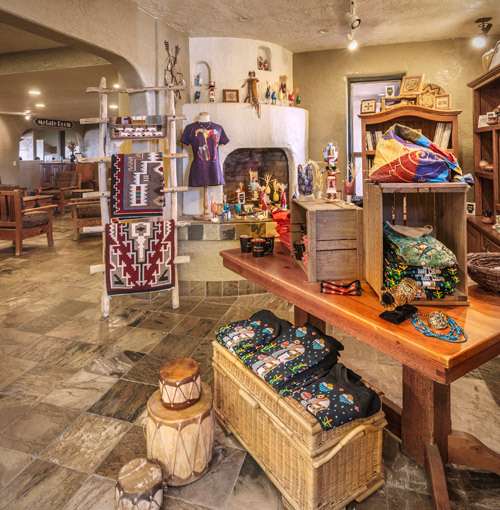 The moment you step inside, you'll feel the warm connection to the indigenous western culture and history. Custom handcrafted furniture combines modern comfort and old-world craftsmanship to bring character and luxury to your surroundings. 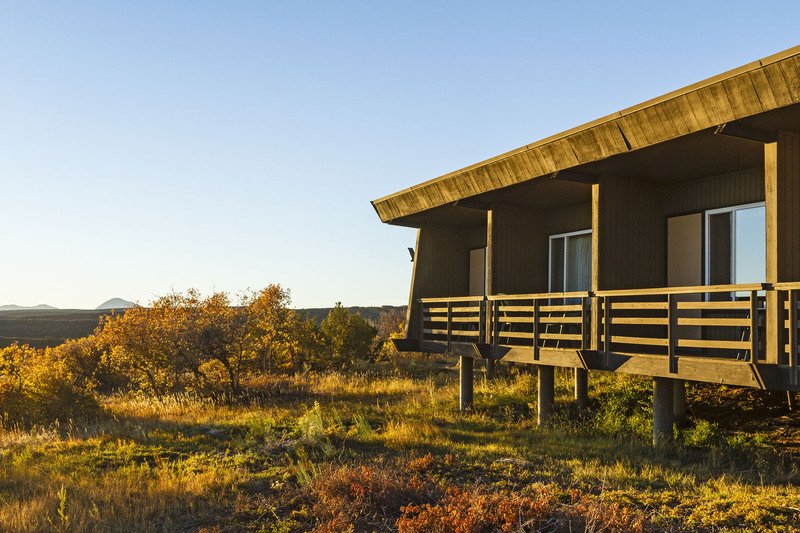 A private balcony and air conditioning put the priority on comfort and relaxation. Alarm clock AM/FM radio, deck/balcony, bathroom amenities, bathtub/shower combination, coffee/tea maker, connecting rooms, hair dryer, iron and ironing board. King or 2 Queens on request. Please note, we will make every attempt to make sure that we can accommodate your needs but bedding arrangements cannot be guaranteed and room will be either a single king bed or two double beds on request. From Durango Allow approx. 90 minutes. Take 160 West for 36 miles. Look for Mesa Verde National Park exit sign. NPS entrance fee is $15-$20 seasonally. Far View Lodge is 15 miles inside the Park on the right. Tours depart from Far View Lodge. 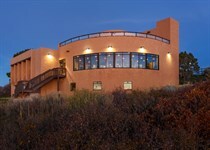 General	| Concessions in Mesa Verde National Park are managed by ARAMARK and authorized by the National Park Service. DRIVING DIRECTIONS: From Durango - Take 160 West For 36 Miles. Take Mesa Verde National Park exit and follow to the entrance station. Unless you have a park pass, the entrance fee is $10-$15 seasonally. Far View Lodge Is 15 Miles Inside The Park On The Right Hand Side. Please allow 90 Min. drive time from Durango. Cancellation	| Cancel at least 72 hours prior to arrival to receive refund of advance deposit. Deposit	| Full prepayment of one night lodging rental fee required at time of booking, fully refundable until 72 hours prior to arrival. Pets	| Accepted in specifically designated units. Additional fee: $25 per pet per night. Other	| Cancellation - Cancel at least 72 hours prior to arrival to receive refund of advance deposit.. All rooms are NON-smoking. Specific bed types and room numbers cannot be guaranteed prior to arrival. Children	| Lodging: Children through 11 years of age stay free with adult with existing in-room bedding.